A new collection for the season awaits you featuring lovely new shades deep as the forest trees and brilliant as the changing leaves. 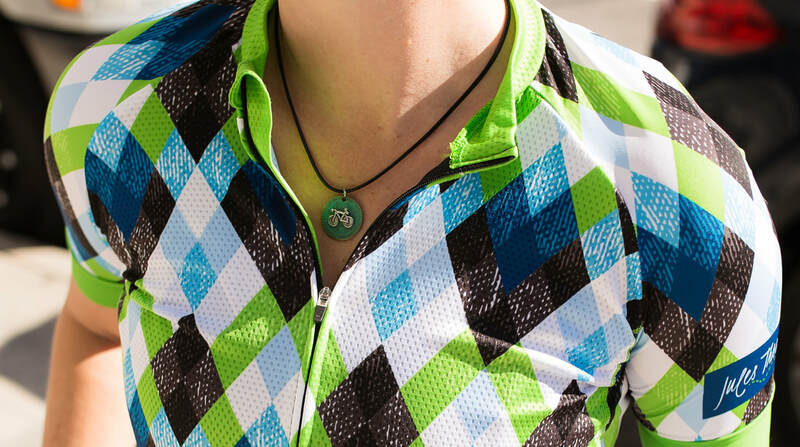 With all this style you don’t have to compromise design, quality, or performance. Have it all! 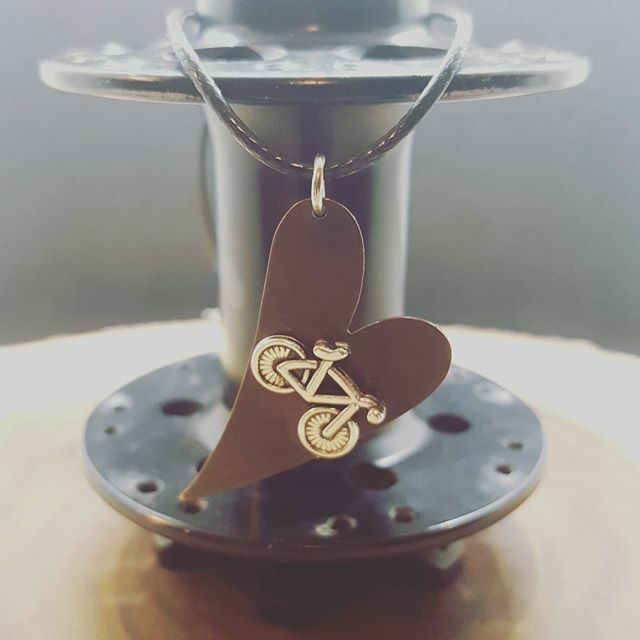 INTRODUCING Pedals & Medals Jewelery! 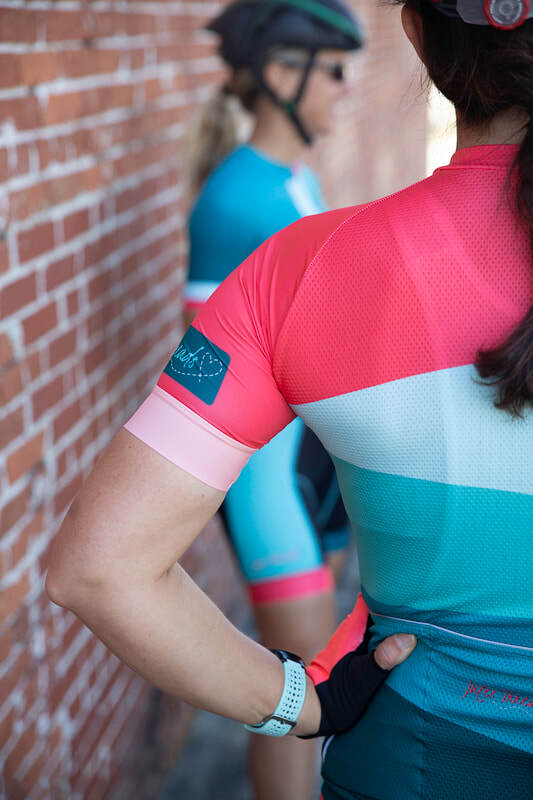 We love opportunities to support other women-owned businesses, especially when they are cycling related! We are proud to carry this amazing jewelry with a Jules Threads flair. Add some to your order today! 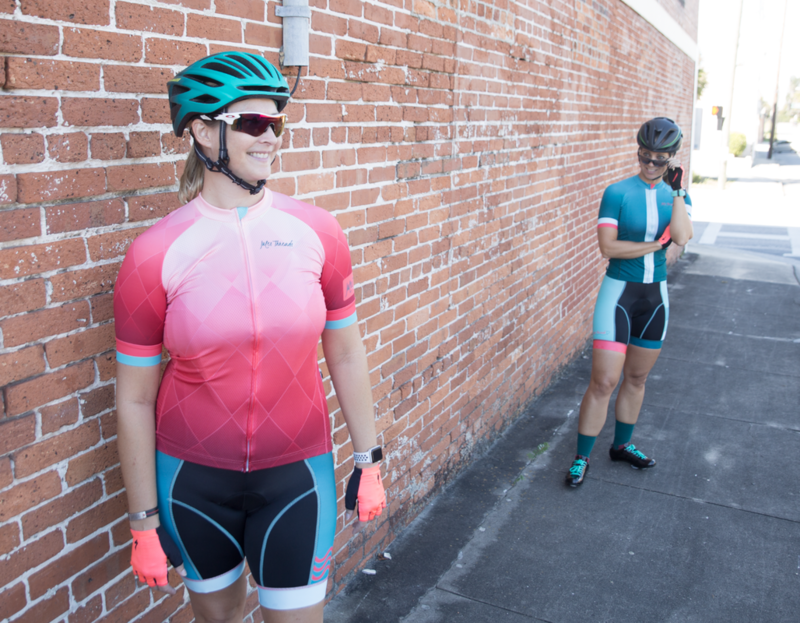 Mix and match colors and designs so you can create your own unique style! Flattering, functional, and supremely comfortable. Jules Threads pieces feature the high quality fabrics and stylish fit that you’ve come to expect. We’ve thought of every detail, so you can focus on your ride! We believe style and comfort go hand in hand. That's why each garment is designed to last with quality fabrics - and great fashion sense in mind.